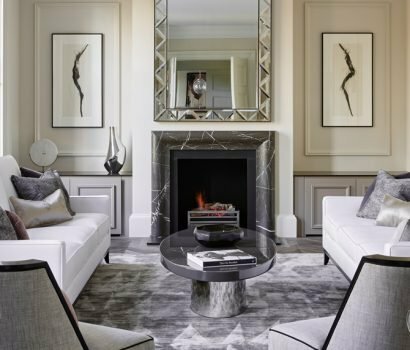 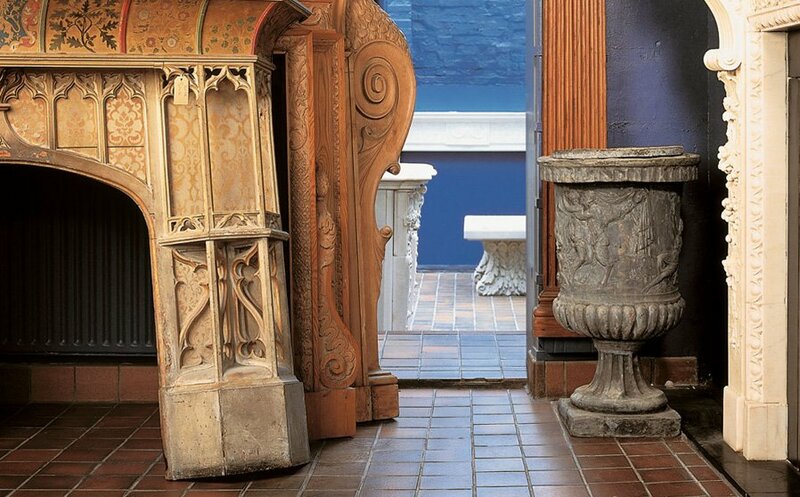 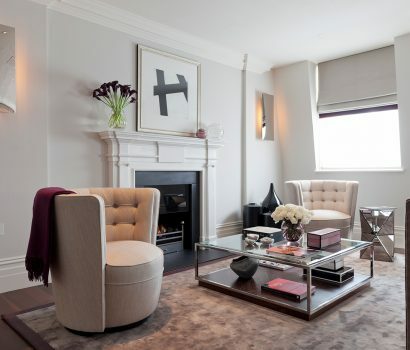 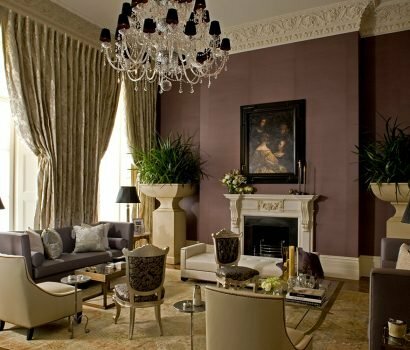 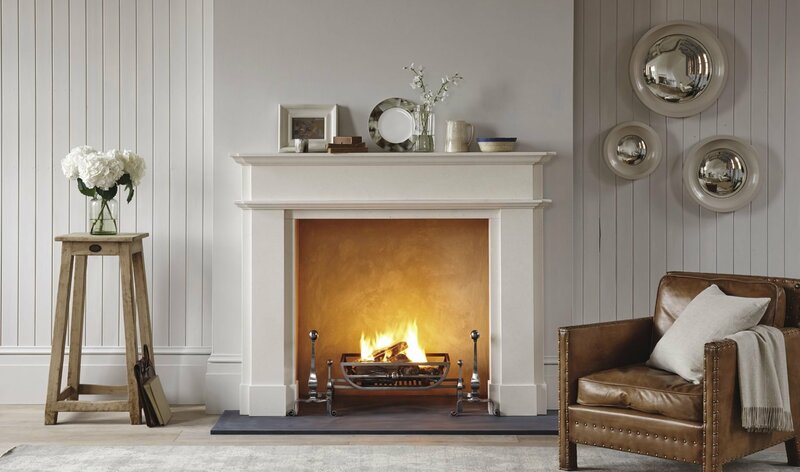 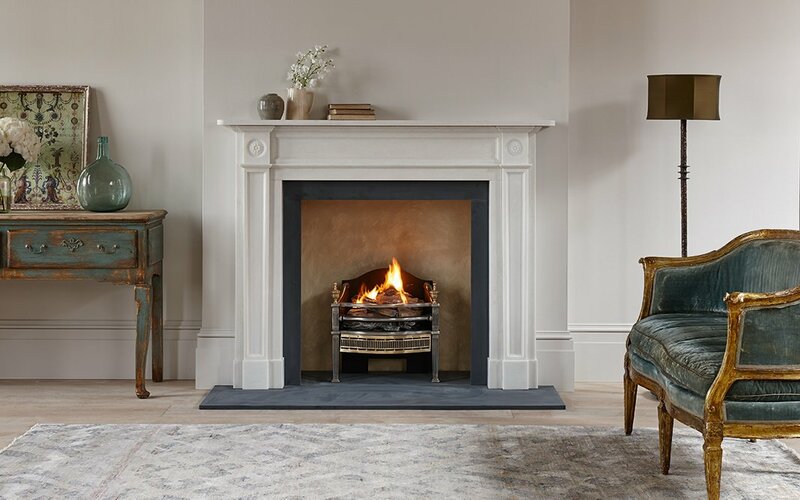 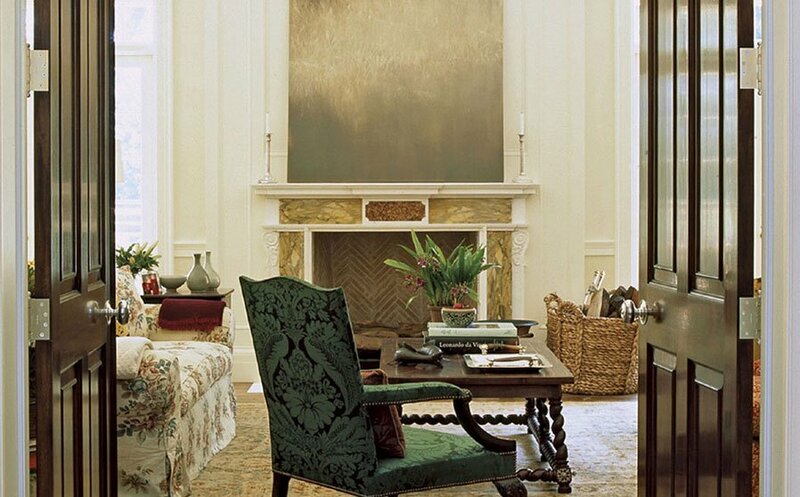 The Chesneys collection of hand carved marble and stone fireplaces is internationally recognised as the most comprehensive to be found anywhere. 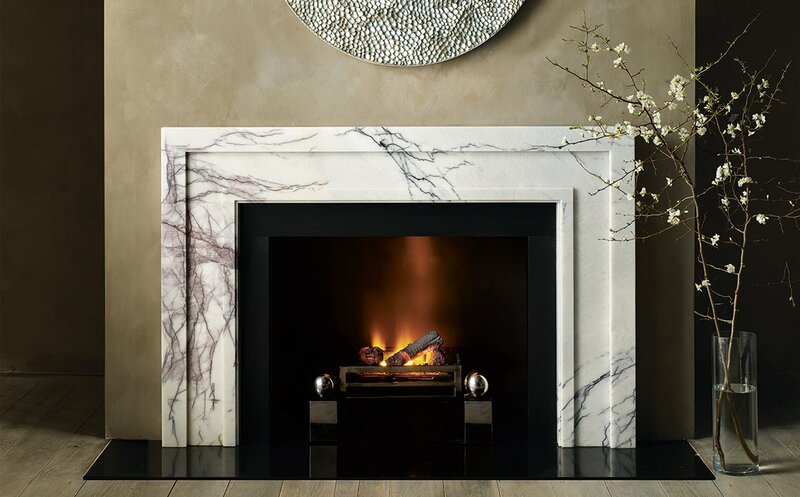 We use traditional techniques to source, manufacture and hand carve our stone and marble fireplaces with outstanding craftsmanship at all times. 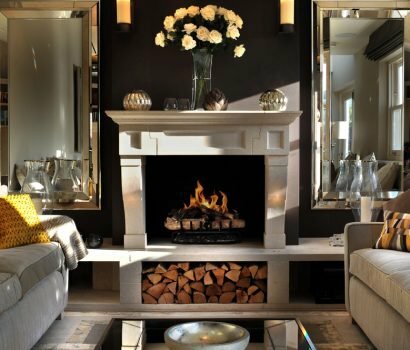 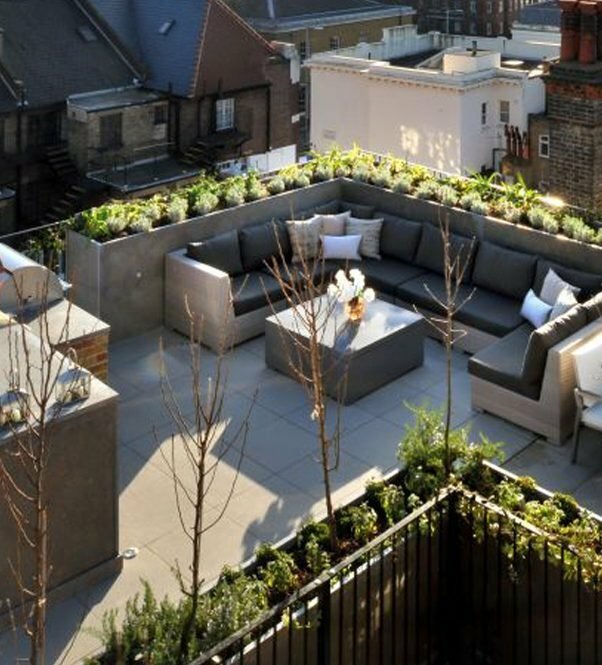 Here is a glimpse behind the scenes of our amazing teams in London and Portugal.